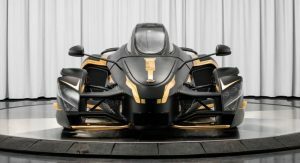 To say the Tramontana XTR is a vehicular oddity would be the understatement of the year. 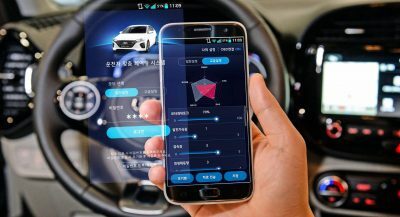 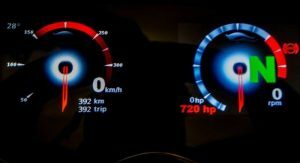 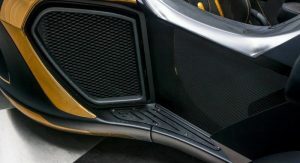 It’s been over a decade since we first saw the unique two-seater and it remains unclear just how many cars the brand has built nor what its future holds. 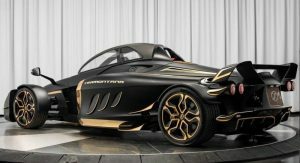 Nevertheless, there are some unique Tramontana models out there, none more so than this example currently for sale from Prestige Imports in Miami, Florida. 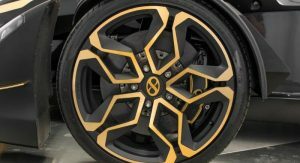 The XTR in question was unveiled at last year’s SEMA Show and features a number of custom touches from the interior specialists at Vilner. 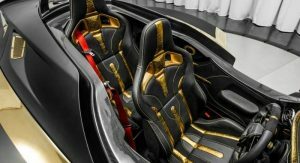 As a result, the cabin is bathed in black leather and alcantara and includes a host of bright gold parts, including the seat belts, accents across the dashboard, the seats, and door panels. 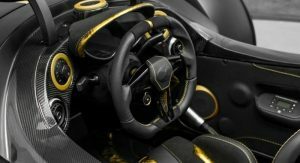 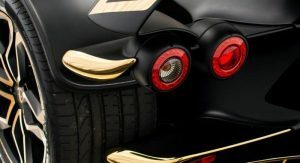 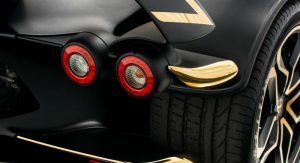 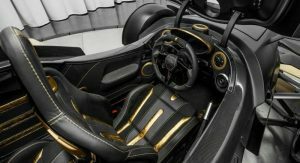 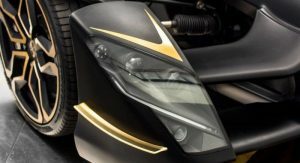 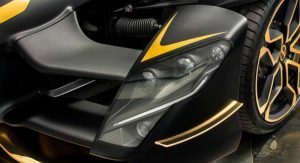 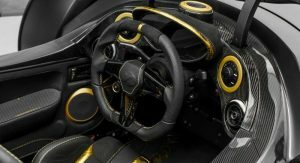 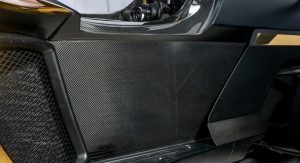 While Vilner specializes at modifying interiors, the company has also sprinkled some of its expertise across the Tramontana’s exterior through matte black paint and golden elements. 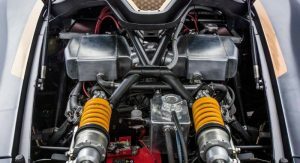 The listing provides absolutely no details about the car other than the fact that it has 392 miles under its belt. 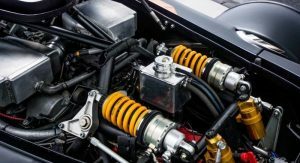 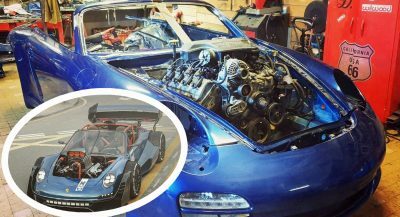 However, a little bit of digging reveals that the supercar features a Mercedes-Benz V12 engine pumping out 720 hp and shifting just 2900 lbs (1315 kg) of weight. 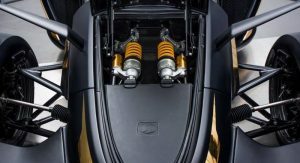 Power from this engine is sent to the ground through a seven-speed dual-clutch transmission. 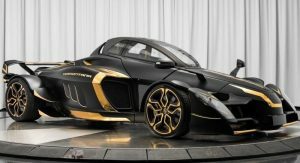 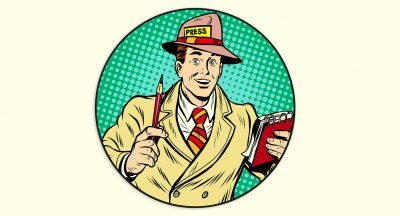 No price has been publicized but a figure approaching $500,000 wouldn’t surprise us. 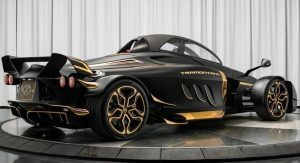 I never really into Tramontana, they just look weird to me. 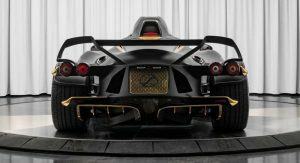 That said the company is still surviving to these days and given I heard them in 2007 if I’m not mistaken, I applaud them for surviving tough Supercar business. 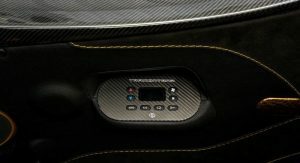 Also Prestige Imports is the only Tramontana distributor in US, I’m not sure if they are legal on the states though. 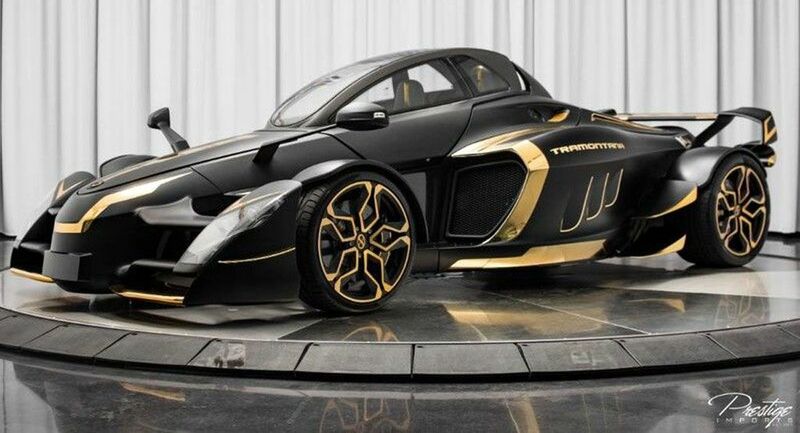 it was going well until they remembered they needed to add seats and windows. 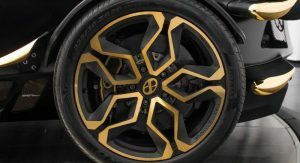 Crimany , I’d rather make a statement with that camo Lada. 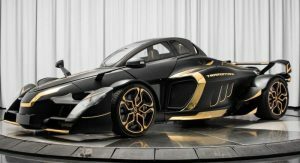 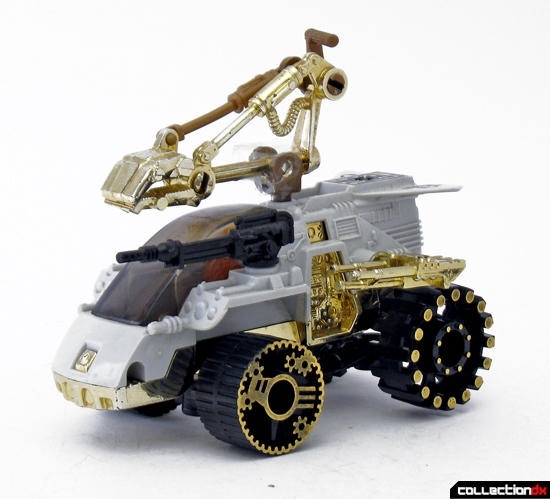 TAKE AN UGLY CAR AND HAND IT OVER TO VILNER, WHAT COULD GO WRONG?